As long as you have got at least a provisional licence, you can join our Bike Delivery Team where you’ll earn good money, especially with tips. It’s a quick and easy application process which means you can be working and earning sooner than you may think. Safety lies at the heart of everything we do; there’s simply no better bike and uniform in the delivery world. It’s a fast-paced, flexible job, with different shifts and hours available to suit you and your lifestyle. There’s job security as you’ll be employed by us with the rights that brings (many other companies only hire self-employed drivers). You’ve got a licence and a car of your own. 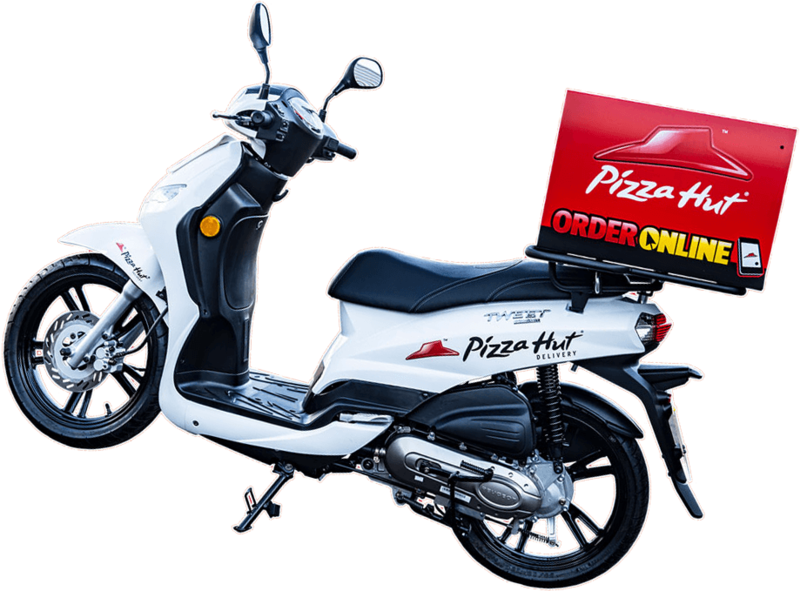 Soon you could have a great new job as a Pizza Car Delivery Driver – with all the support from us you need to get the most of the job. You can earn good money, especially with tips. No we don’t. We have a fleet of the most up-to-date and safe scooters so you will need access to your own car to take up this role. Anything up to 6 points isn't a problem, if you've got more than that then we'll have to consider your application more carefully. All driver applicants undergo a DVLA check, regardless of points. I’m out on the road all the time so I won’t feel part of the team. You’ll have the best of both worlds; the freedom of driving on your own, but there will also be plenty of opportunities in store to prep food and help customers as well. There’s some great earnings potential, especially when you factor in tips. You’ll receive a good mileage allowance, to cover your fuel and general wear and tear. It’s a fast-paced, flexible job, with different shifts and hours available. If you’re interested in career development, the opportunities are definitely there. You’ll be part of a huge nationwide business and a close-knit store team, both at the same time. You’ll be employed by us or one of our franchisees’, with all the rights and job security that brings (many other companies only hire self-employed drivers). Our Peugeot scooters are the best and safest in the delivery world – they’re checked every month too. We provide a uniform (and helmet) endorsed by the British Safety Council. It’s even Kevlar lined for extra protection. You’ll have access to some great training and career development opportunities. You’ll be part of a close-knit store team – and a big, world famous business – both at the same time. The best thing about my job is the freedom of being out and about and meeting new people all the time." The uniform is fantastic. You're amazed at how dry it keeps you and how safe it makes you feel." We're all part of one big, happy team. It's like we're a real family." 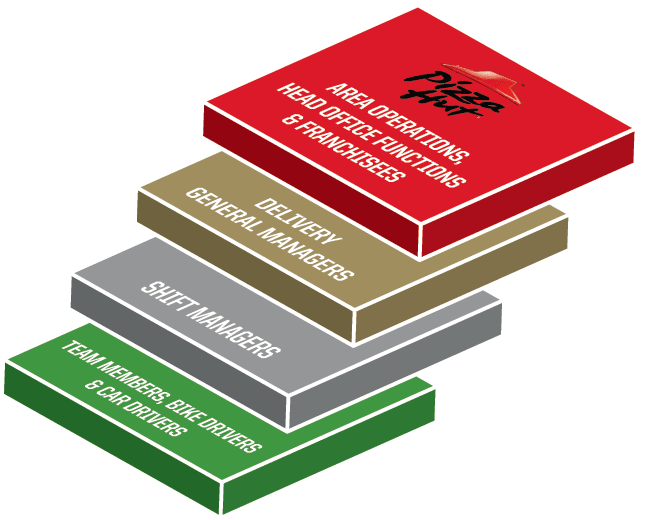 If you work in a store, the career path at Pizza Hut is crystal clear. Our business is full of people who’ve climbed the ladder. They’re the living, breathing proof of how much we care about progressing careers. As part of Yum! 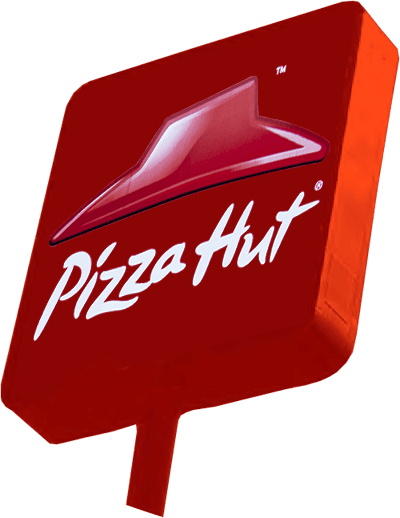 Brands, we have can open up opportunities to progress in KFC and Taco Bell too – which can even mean working in other international business markets.